Test your knowledge of Astrology terms with Astrology Hangman. See if you can unscramble these Astrology Terms ! 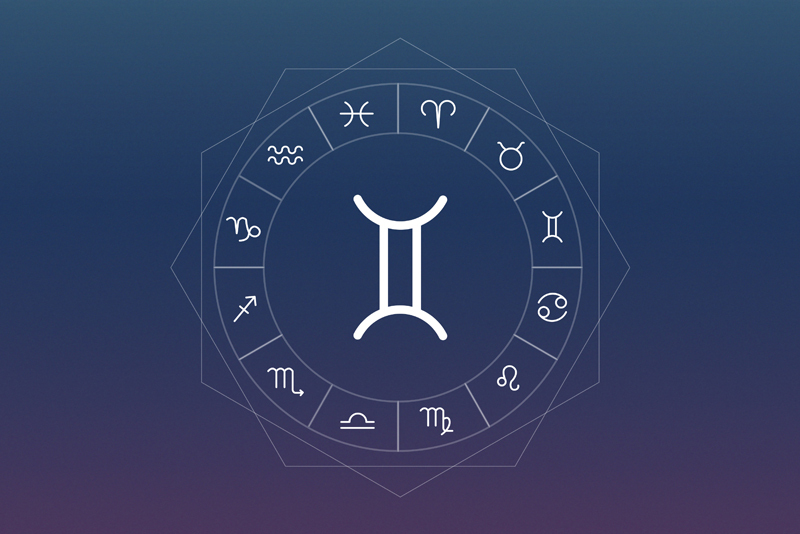 Quiz – How well do you know the Zodiac ? Test your knowledge of the zodiac. Answer these 10 questions to see how much you know about the zodiac signs.